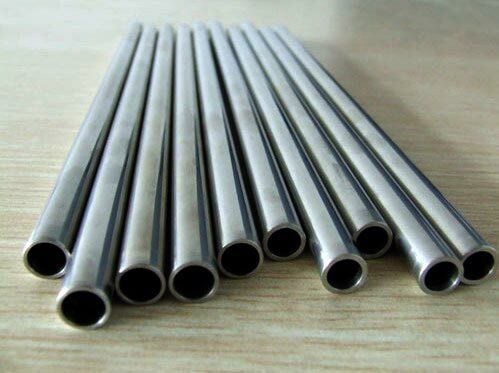 Durability, fine finishing, corrosion resistance and dimensional accuracy are the chief features, which is why our SS Seamless Pipes and Tubes are widely in demand. We are a renowned Manufacturer, Supplier and Exporter of AISI-SUS 316N Stainless Steel Seamless Pipes & Tubes from Mumbai, India. The Pipes and Tubes that we make available are strictly checked under hydrostatic testing, straightening, annealing and pickling. They are obtainable from us at nominal rates.